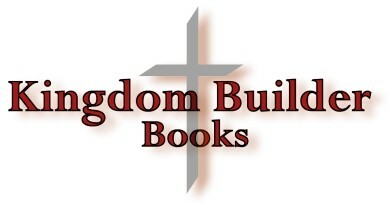 Welcome to Kingdom Builder Books! Kingdom Builder Books sells used home school curriculum. We also have large classroom spaces that we use to host classes, workshops, and other events! We now have over 10,000 used titles in stock with more coming in everyday! Our inventory includes A Beka, BJU Press, Apologia, Saxon, Alpha-Omega, and many others! We also have books for Sonlight, Veritas Press, My Father's World, Beautiful Feet, and more! As a used curriculum store our inventory is constantly changing. Looking for a specific item? E-mail or call us and we’ll let you know if we have the item in stock! We need your used home school books! Visit our Trade-Ins page for more info! If you need to check on whether we have something in stock or would like to make a purchase, please call us at 916 784-1717. We will happily check on whether an item is in stock or complete a purchase over the phone. Fall 2019 and Summer 2019 Schedules are out! Spring 2019 Classes end May 10th. We are accepting books, call for an appointment if you need them priced at the time you come in!